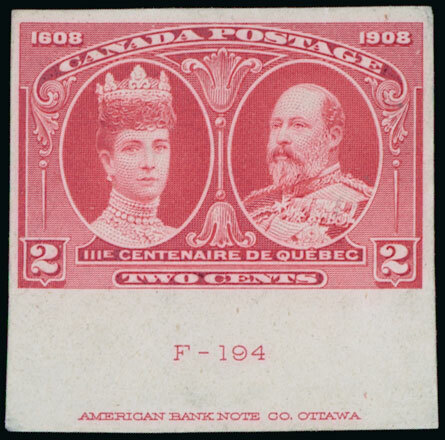 The sale will feature an exceptional offering of Canada and Newfoundland including the outstanding collection formed by J.S.P. Wilson, FRPSL and fine material from the collection of Mel Doyle, together with a further presentation from the Moore & Moore Collection of Gibraltar, the collection of Ireland Seahorse issues formed by Professor Arthur Weston and the latest in our popular series of specialised sections of Falkland Islands & Antarctica. Welcome to Grosvenor. 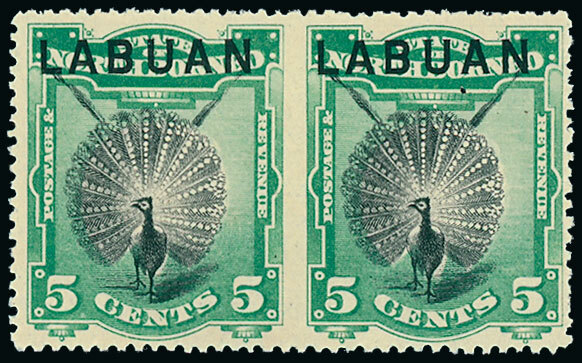 The United Kingdom’s premier philatelic auction house. For general enquiries please contact info@grosvenor‑auctions.co.uk. MAY SALE REALISES £743,148 as strong demand for GB continues. The Grosvenor specialised Great Britain auction on December 17th proves demand remains heatlthy. Grosvenor Philatelic Auctions Ltd. 399-401 Strand London WC2R 0LT. © 1997-2019 Copyright Grosvenor Philatelic Auctions Ltd. All rights reserved.